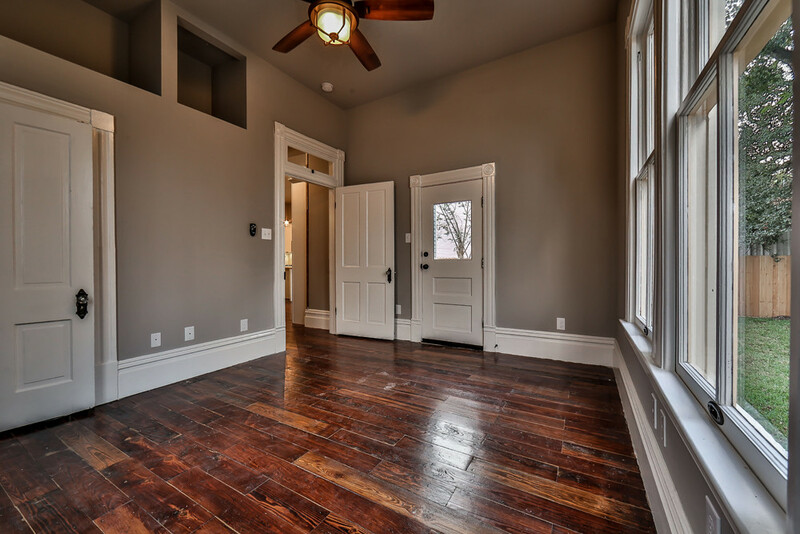 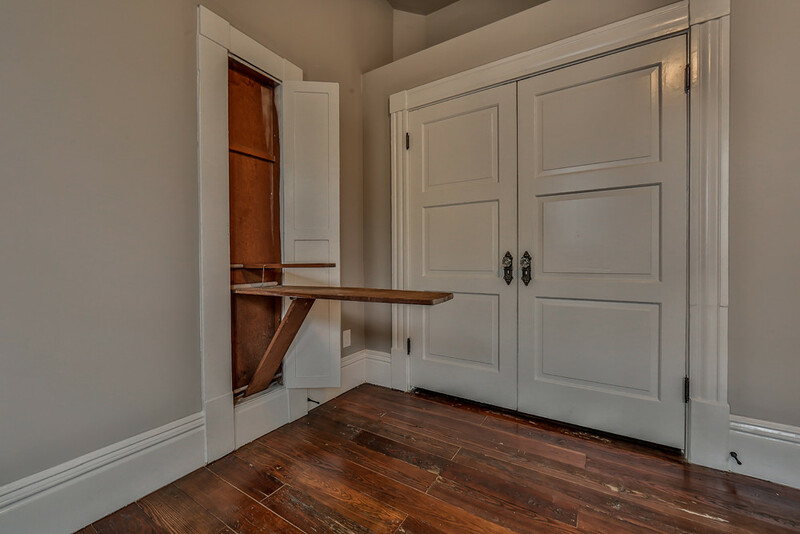 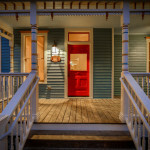 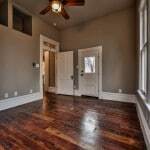 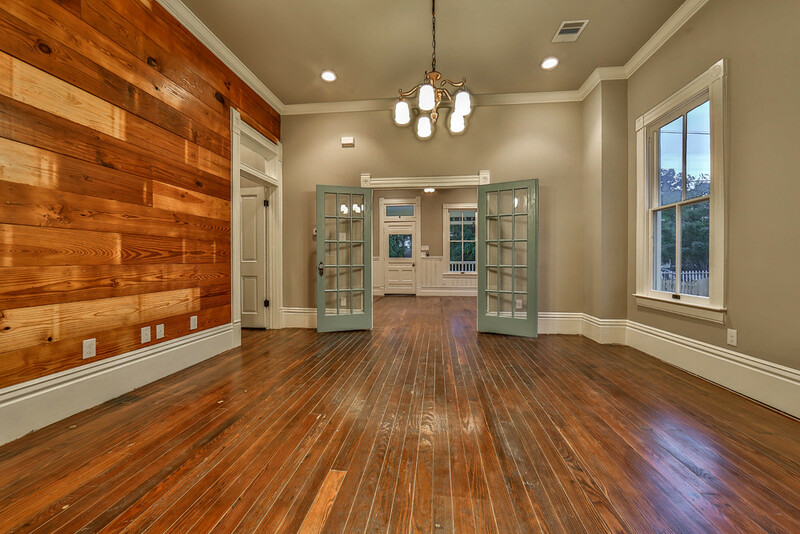 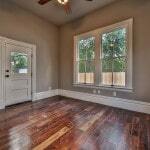 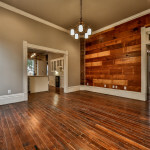 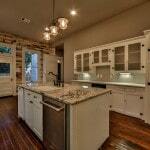 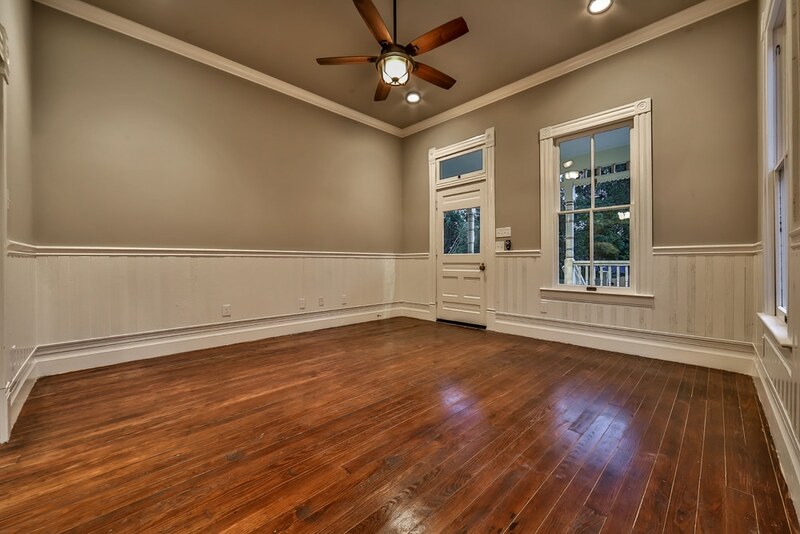 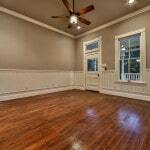 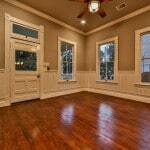 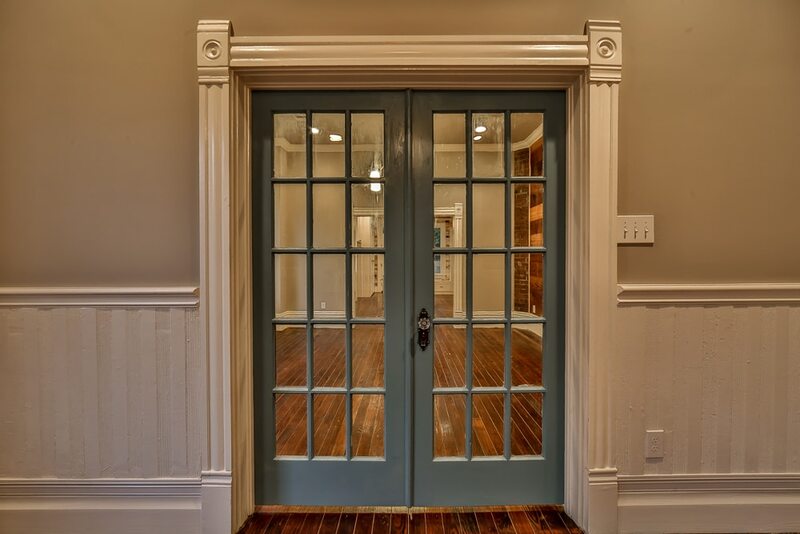 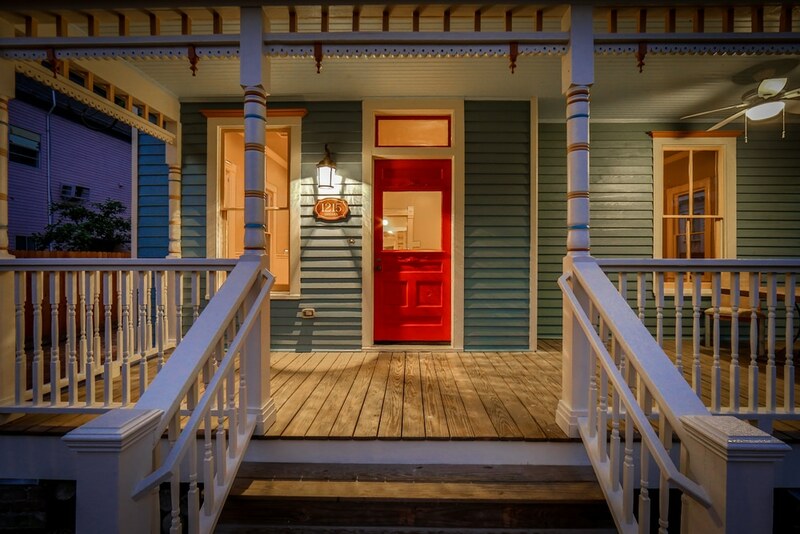 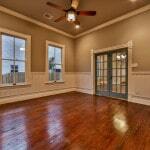 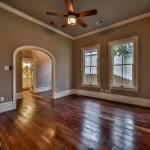 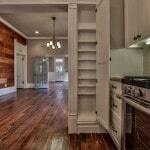 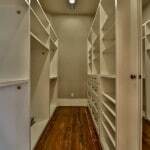 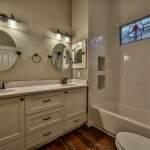 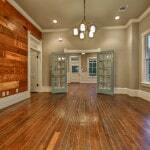 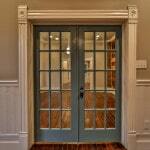 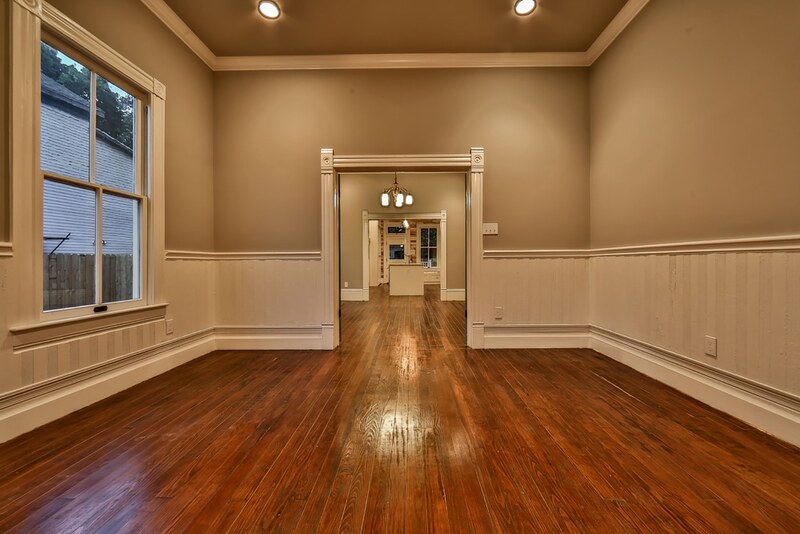 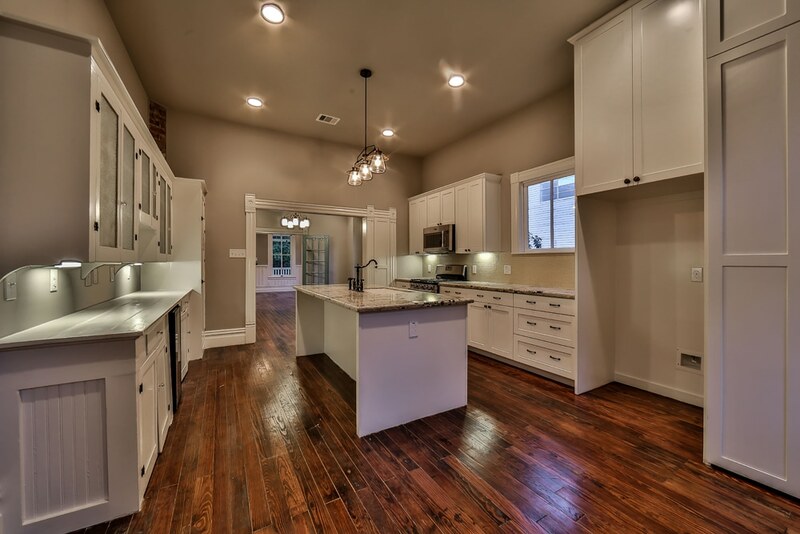 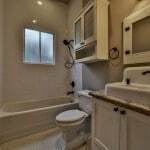 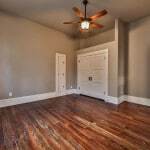 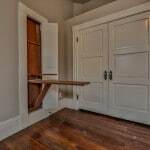 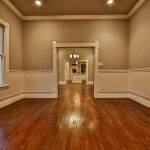 This is one of our largest Respectfully Restorated homes at 1,721 sf! 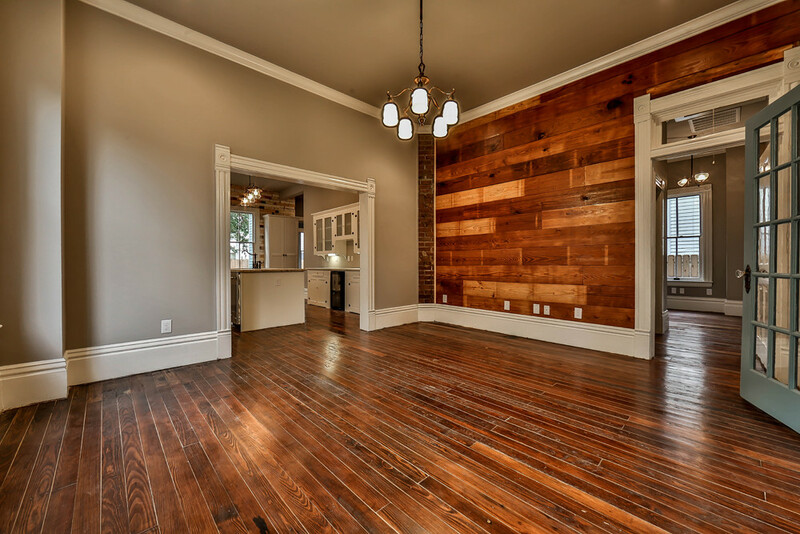 Built in 1903 as a duplex, it has now been converted into a single family home, and has the cutest young couple as homeowners! 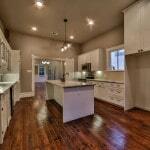 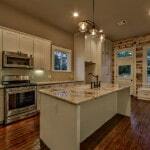 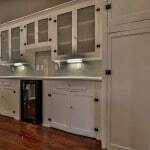 We know they are enjoying the generously sized kitchen, big backyard and wide front porch! 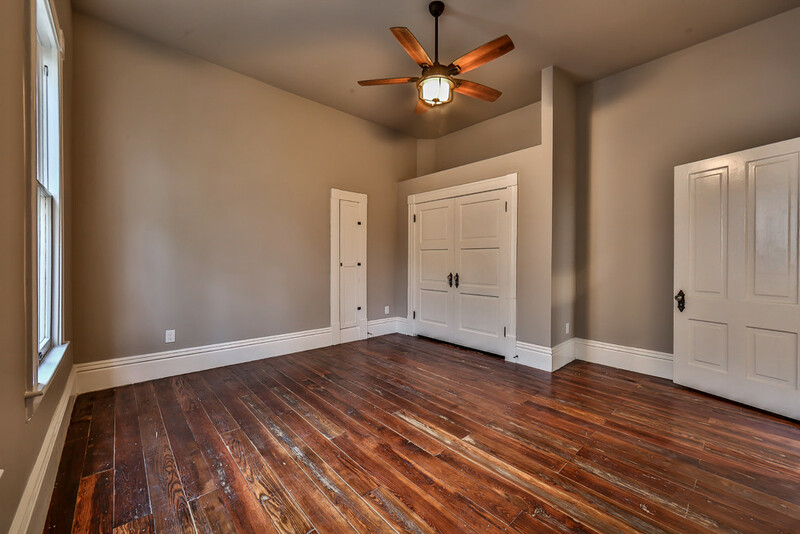 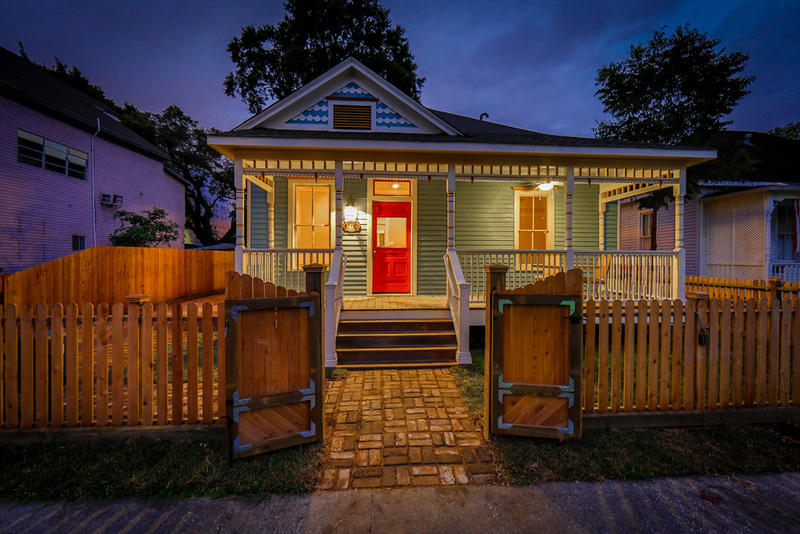 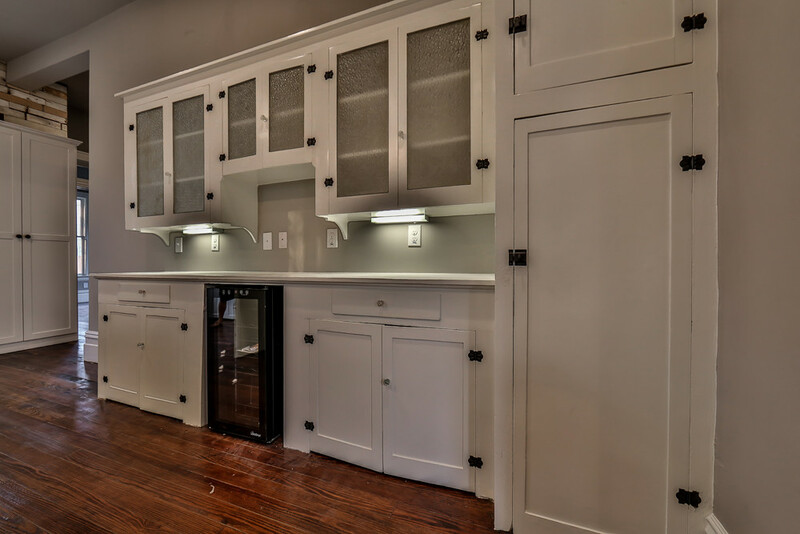 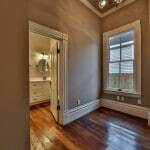 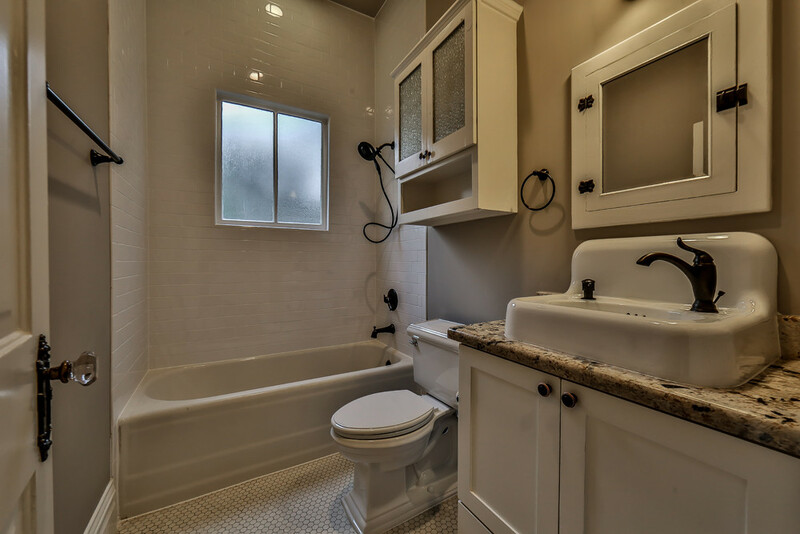 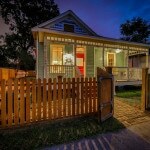 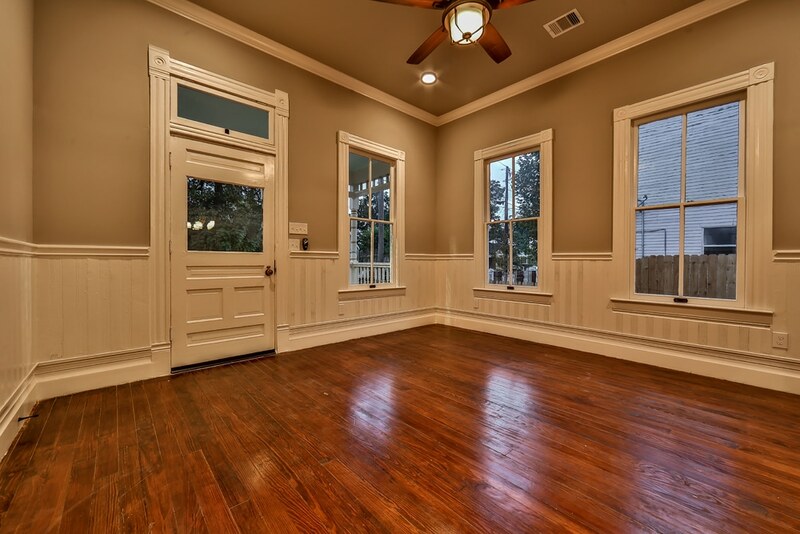 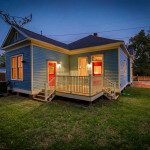 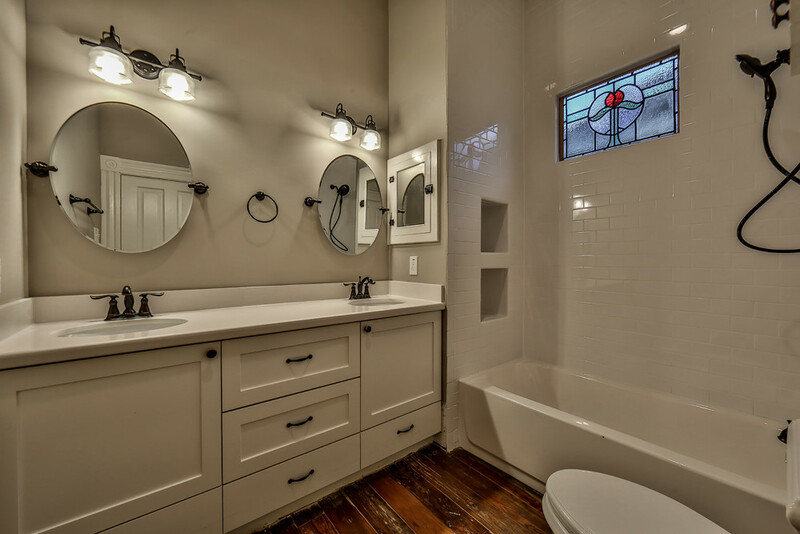 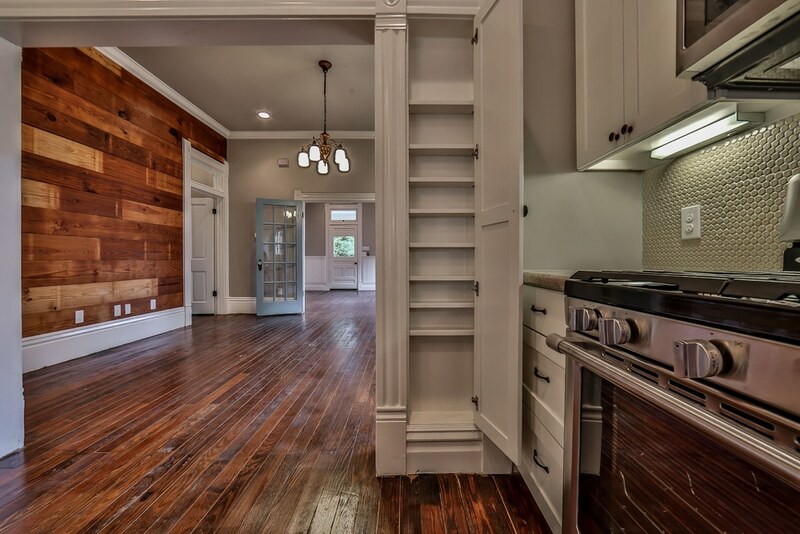 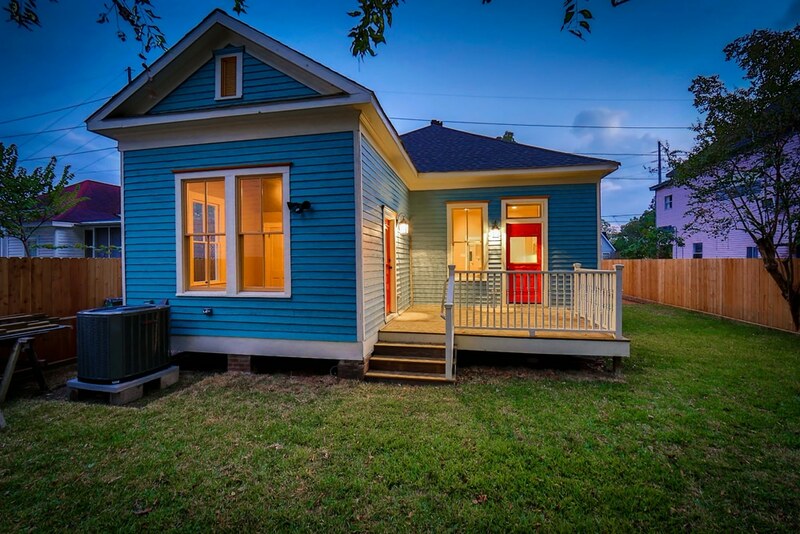 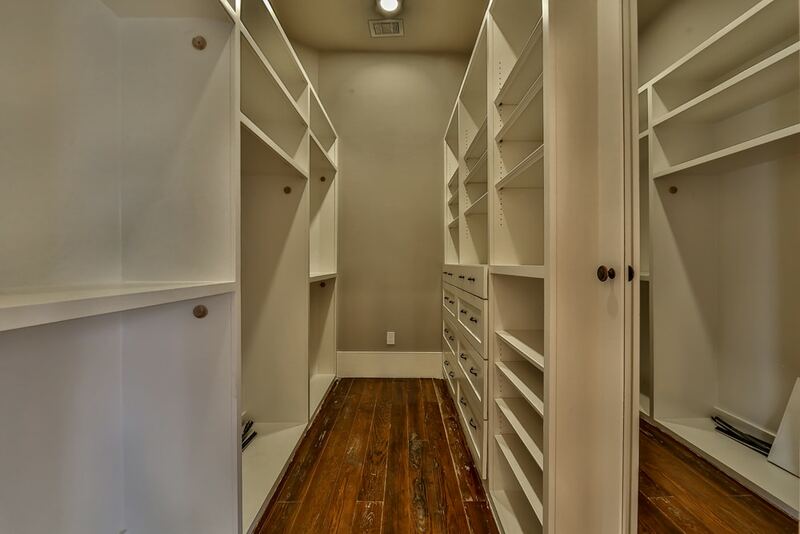 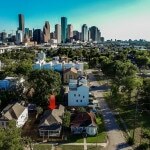 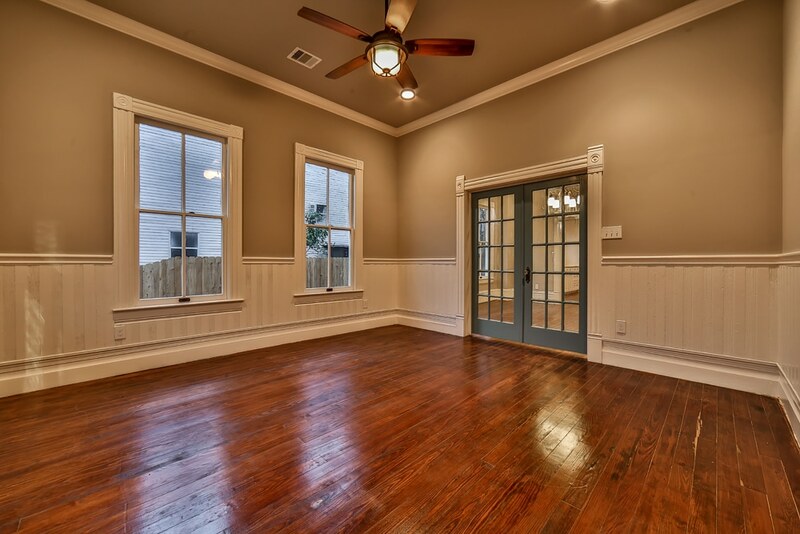 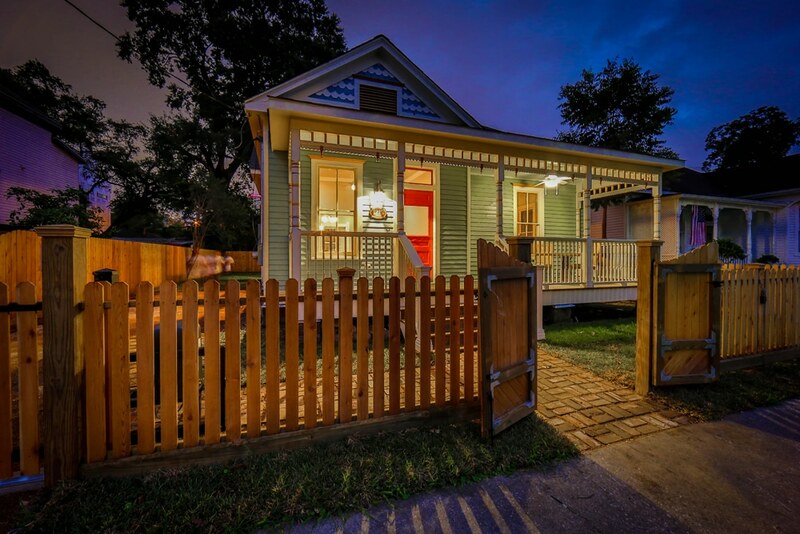 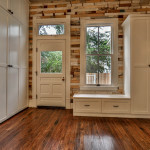 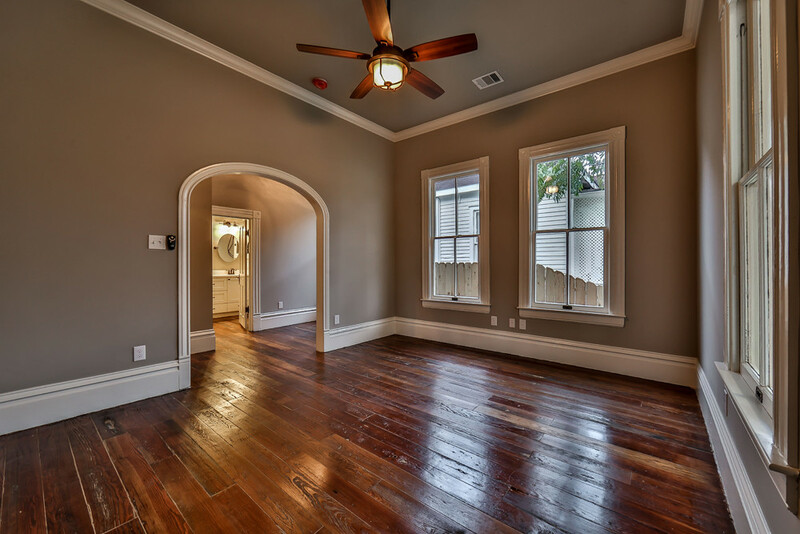 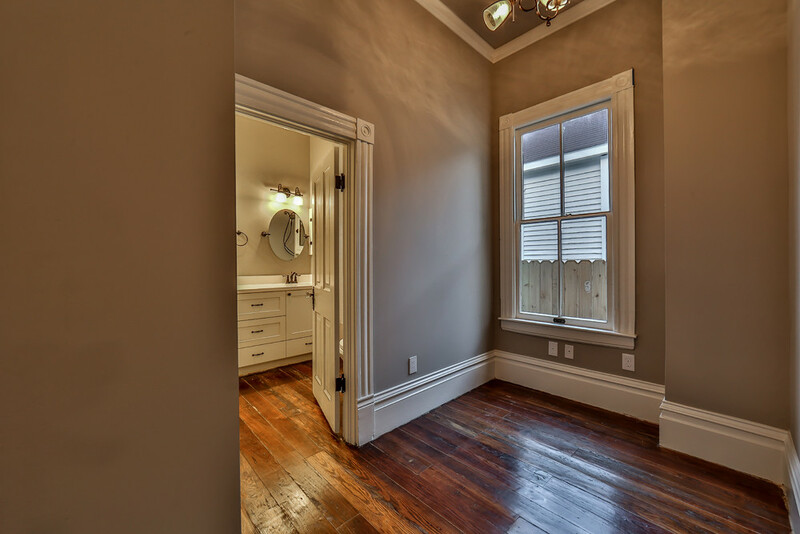 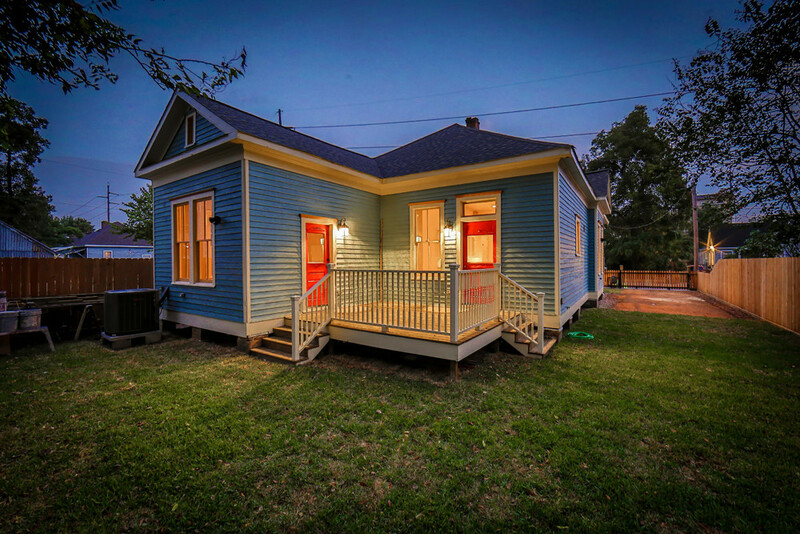 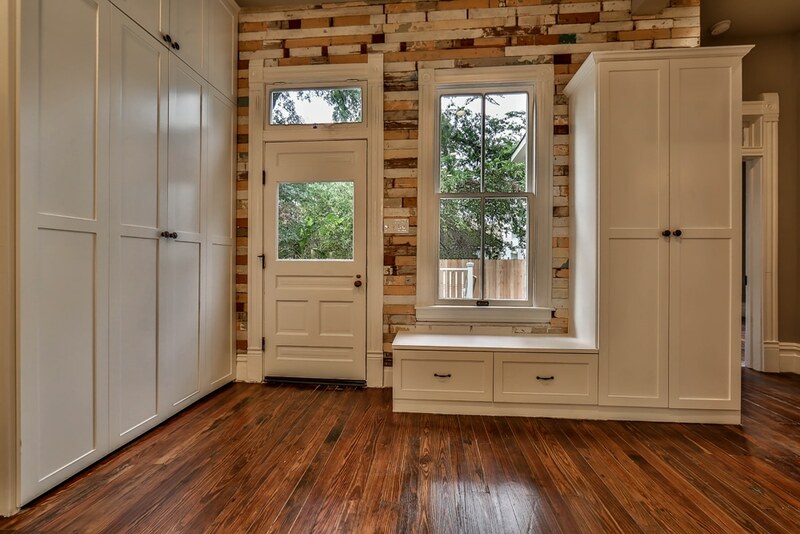 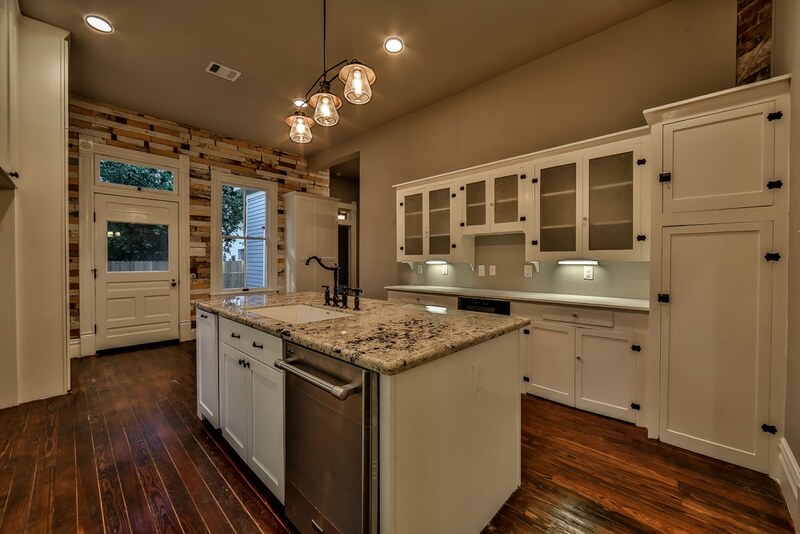 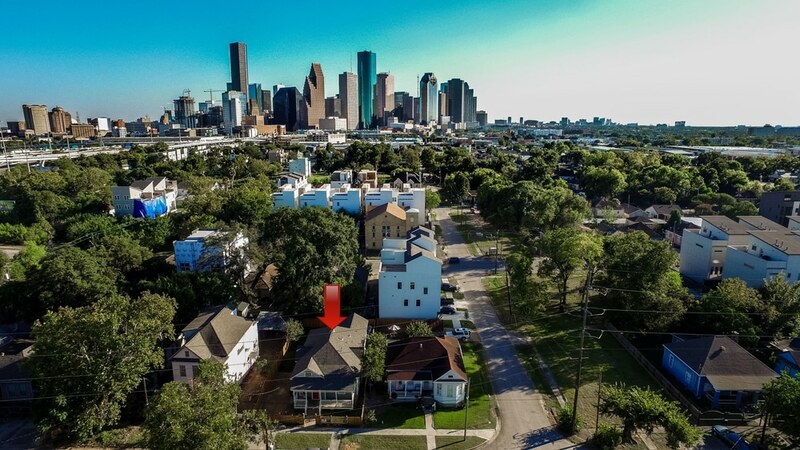 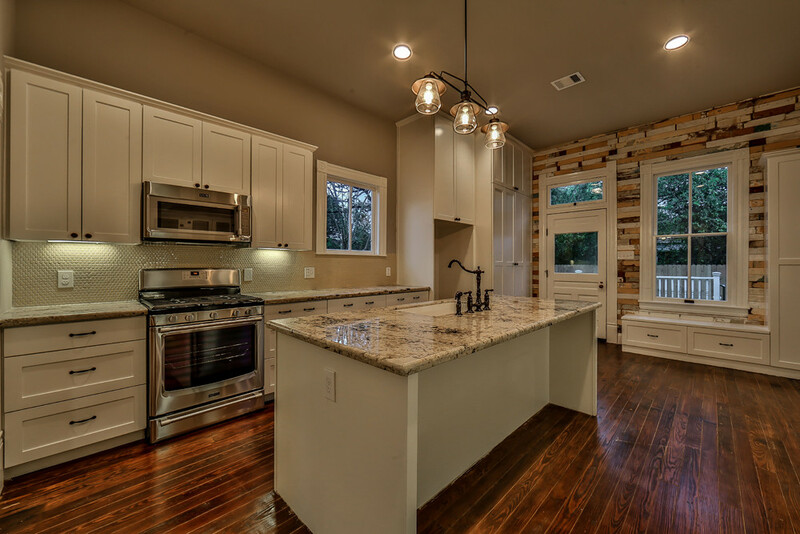 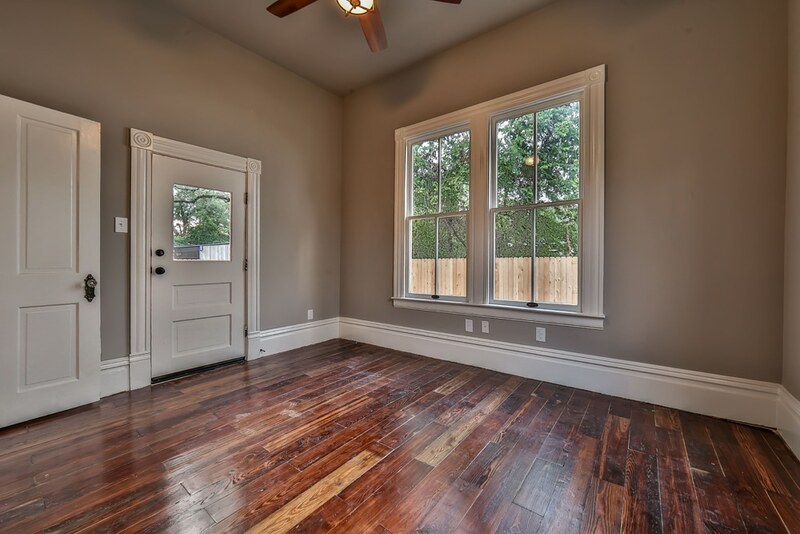 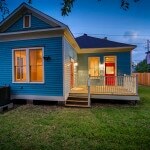 This impeccable restoration is nestled amongst other historic homes as this particular block of Shearn St is protected by a City of Houston Minimum Lot Size Ordinance that prevents the sub-division of the lots – keeping town home builders away! 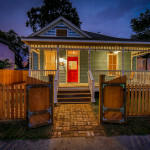 Charming and cozy, this house oozes traditional touches that have been brought back to life – wainscoting and bead board details, original built-in kitchen cabinets, the cast iron tub and sink in the guest bathroom, French doors between the living and dining rooms, original ironing board and 2 original medicine cabinets… and so much more!